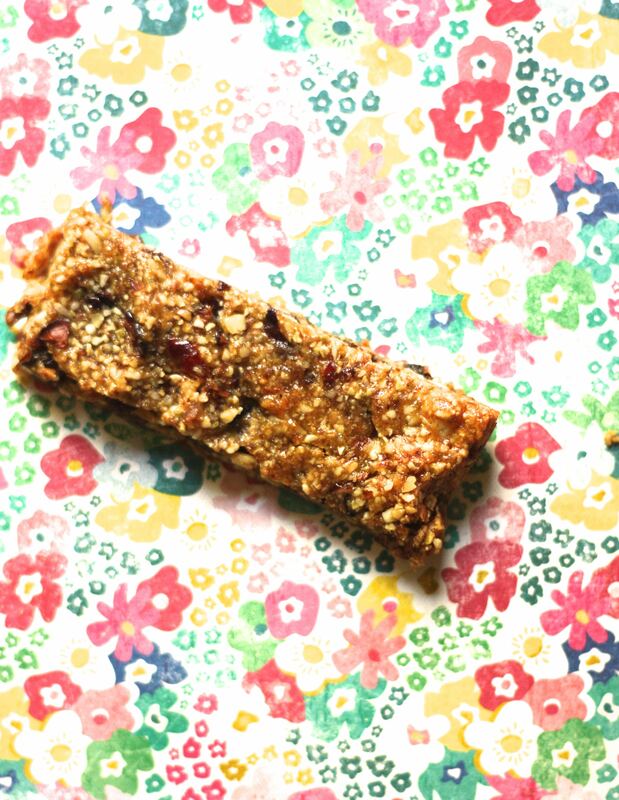 I’m loving all the energy bars I’m trying. Well, honestly, there are a lot of awful ones, but this one is simple and delicious, though admittedly not as kid-friendly (which just means my kids don’t devour them all in one afternoon. Maybe this is a good thing). I’ve found that these keep for a week, and are great for little snacks or even little meals, if needed. I’m trying to make something healthy and yummy like this every Monday, so that I have a supply when we’re on the run. So here’s something to consider for this week! I’ve changed this recipe from a recipe that’s on the blog citronlimette. Preheat oven to 350F. Line an 8″ x 8″ pan with aluminum foil or parchment paper. Pulse walnuts, almonds and pumpkin seeds in a food processor until finely chopped. Add the dates and pulse the mixture few times, leaving some texture.Transfer the mixture to a mixing bowl; add the other ingredients, and mix until combined. Spread mixture into prepared pan and bake for 20 minutes. Cut into squares and serve. Bars will keep in an airtight container, in the fridge, for a week.